Looking for a USED HS-Z 1410? 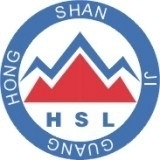 foshan beyond laser technology co., ltd. is located in foshan, guangdong, closed to guangzhou. 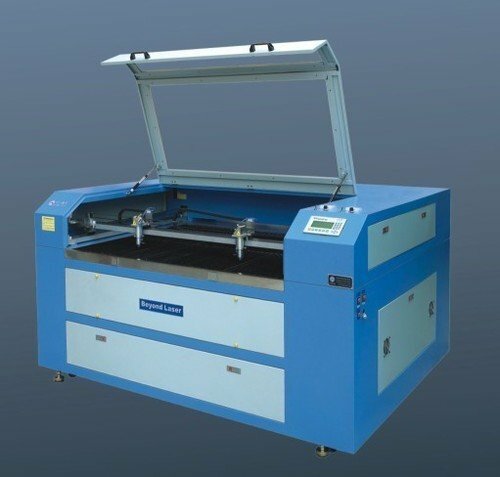 as a modern hi-tech enterprise and being identified by the guangdong provincial government and china optical society,, beyond laser is dedicated to r&d, production and sales of photo-mechanical-electrical integration equipment like laser engraving machines, laser cutting machines, laser marking machines, and high-power metallic cutting machines. in addition, depending on our years of experience in software development, we have reached the highest technology in china and we has set up modern standard workshops in beijing and foshan. Looking to Purchase a New FOSHAN BEYOND HS-Z 1410?